What do Olympus Cheese, whiskey and a cravat have in common? We’ll all be seen in Rymill Park next weekend! Olympus Cheese are very excited to be heading down to Adelaide for a festival of epic proportions – CheeseFest + Ferment. Run over two days, it will one great big celebration of cheese, wine and other fermented delights. We make the trip in conjunction with Festival City Wines, our distributors in the region. 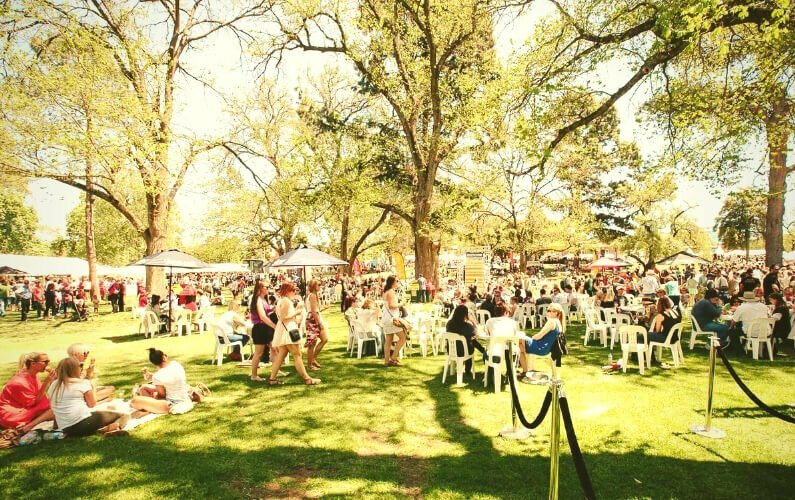 The festival combines two popular Adelaide festivals, Cheesefest and Ferment the Festival. It celebrates all things fermentation and gut health, which consists of a huge array of foods including cheese, wine, beer and whiskey. What that looks like, is a wonderful South Australian foodie experience over two days. Visitors can enjoy South Australian cheese and wine with special tastings, as well as pairing cheese with beer and whiskey. 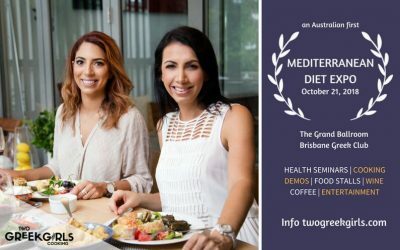 There will also be cooking demos, food stalls, live music a popular FERMENT bar and of course cheese and more cheese with 23 Australian cheesemaker stalls. The timing also coincides with I Choose SA day. 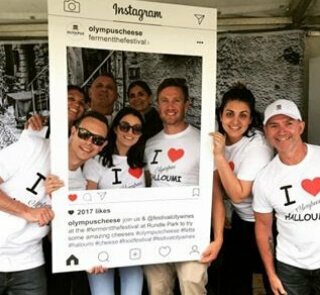 Olympus Cheese are excited to come down to Adelaide and if you’re at the festival, make sure you come and say hi! We’ll be giving you a taste of our award-winning cheese across the weekend. 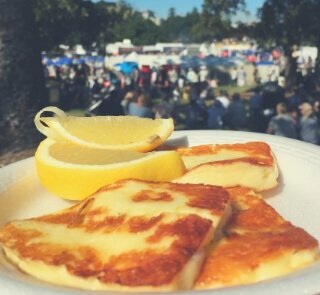 We’ll be grilling up Olympus Halloumi – so come and get your plate! This is one of our most popular products, with that signature strip of mint. We will also have uncooked halloumi to try too – equally delicious. 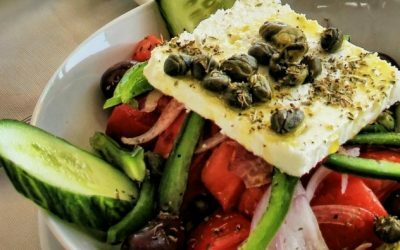 On top of that, we will have our popular Marinated Fetta with it’s peppery garlic flavours, and our creamy Olympus Fetta cheese and our Olympus Fetta in brine for tasting. 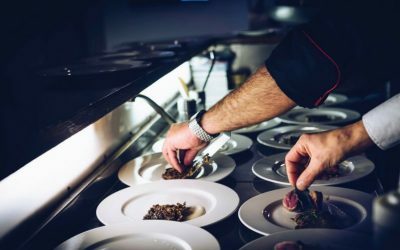 It’s a who’s who of cooking in the line-up for the live cooking demos running across the weekend, including the man with the cravat himself, Mr Matt Preston, Chef Karena Armstrong, Chef Simon Bryant, Sharon Flynn, Ragini Dey, Jessie Spiby, Callum Hann and Themis Chryssidis. We’ll be joining some wonderful cheesemakers who will be showcasing their cheese over the weekend. Apart from food, the festival also highlights the craft of some top-quality liquor producers. 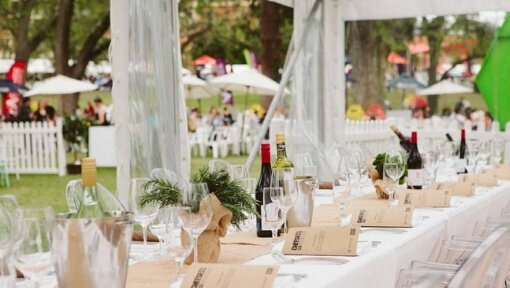 A host of amazing local winemakers, brewers and distillers make this festival truly one not to miss if you are in the Adelaide area. They will be available to try in the FERMENT bar or accompany a selection of pairings and tastings which will be occurring across the weekend.